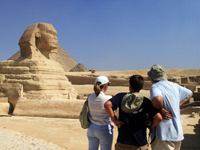 Discover the wonders of Ancient Egypt on this popular holiday which gives the best chance to see as many as of Egypt's outstanding tombs, temples and monuments as possible. Day 11: Transfer to the airport for the short flight to Luxor. On arrival transfer to your hotel for a stay of 4 nights. Days 12-14: Opportunity to relax and enjoy the facilities of the hotel and resort. 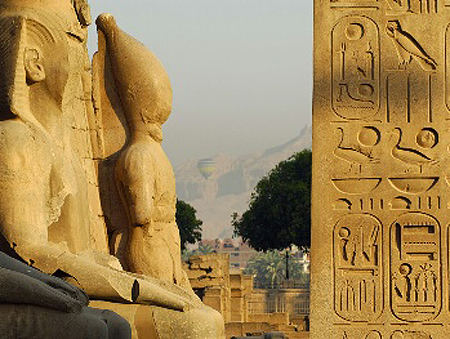 Take a balloon trip over the Nile or a stroll through the colourful streets of Luxor. Day 15: Late afternoon flight back to UK. Morning at leisure before transferring to the airport for the return flight to the UK.